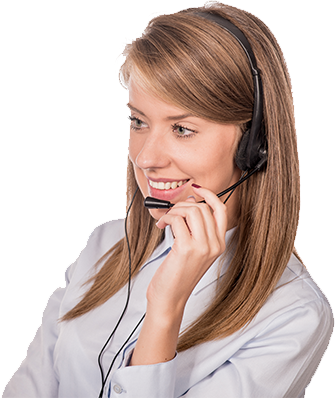 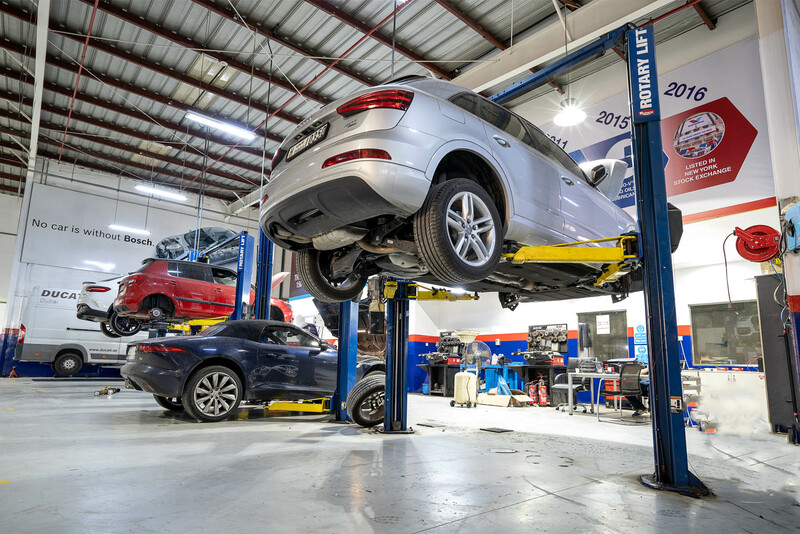 ZDegree is an automotive maintenance company serving customers with the highest service standards. 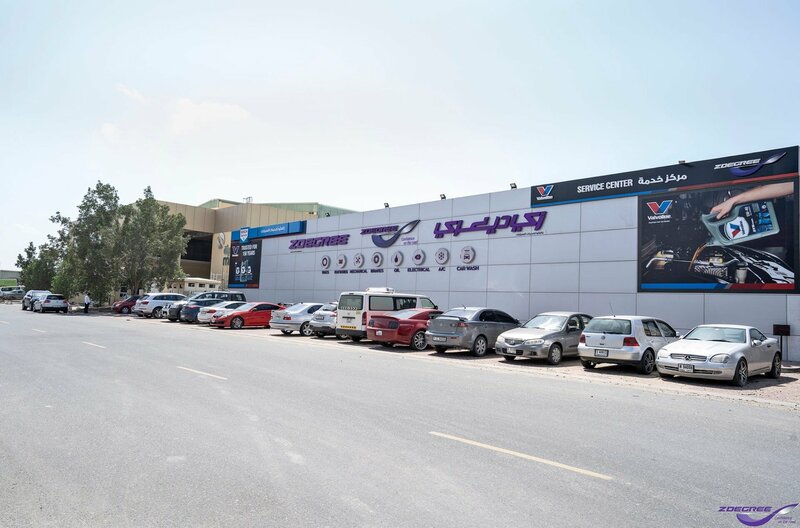 Based in Dubai, U.A.E., ZDEGREE services all types of individual and fleet passenger cars, SUV & 4x4, vans, light commercial vehicles and trucks. 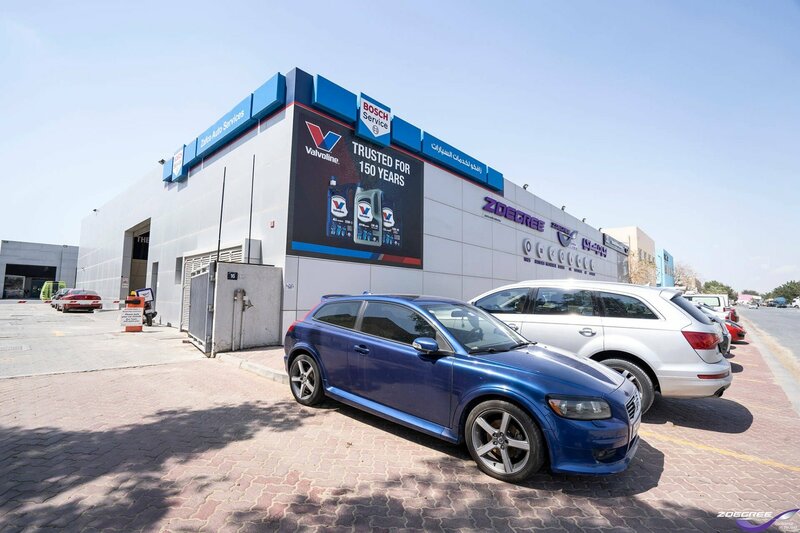 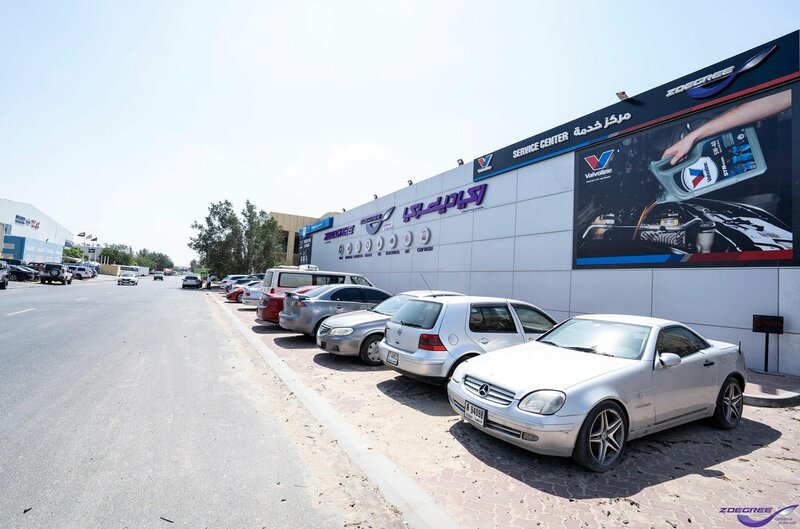 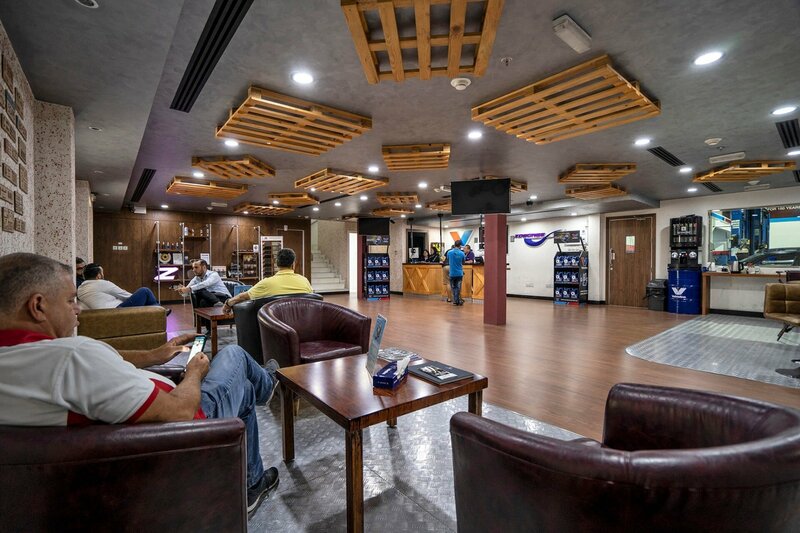 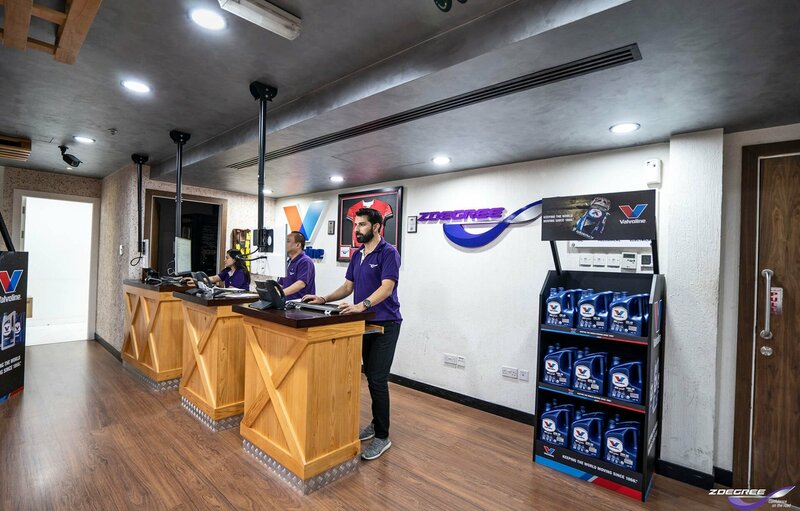 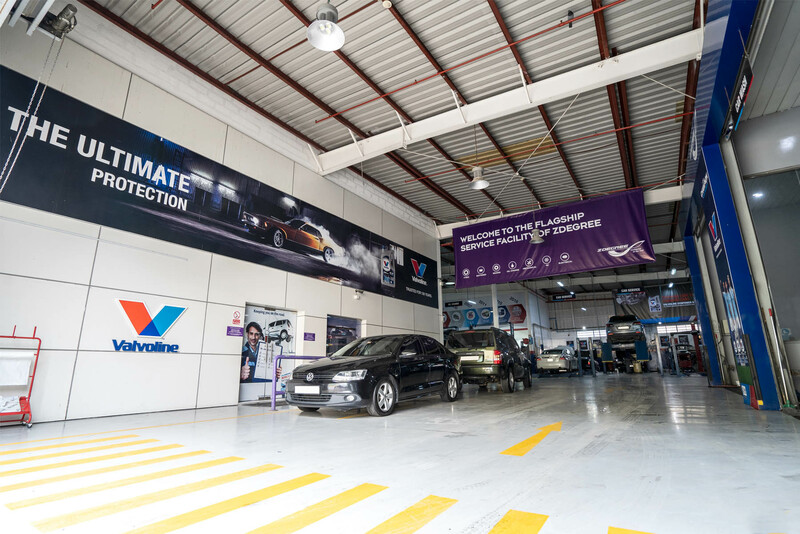 With four service centers already open and operational in Dubai, ZDEGREE offers exceptional full automotive services including tires, brakes,batteries, mechanical, electrical, and auto parts. 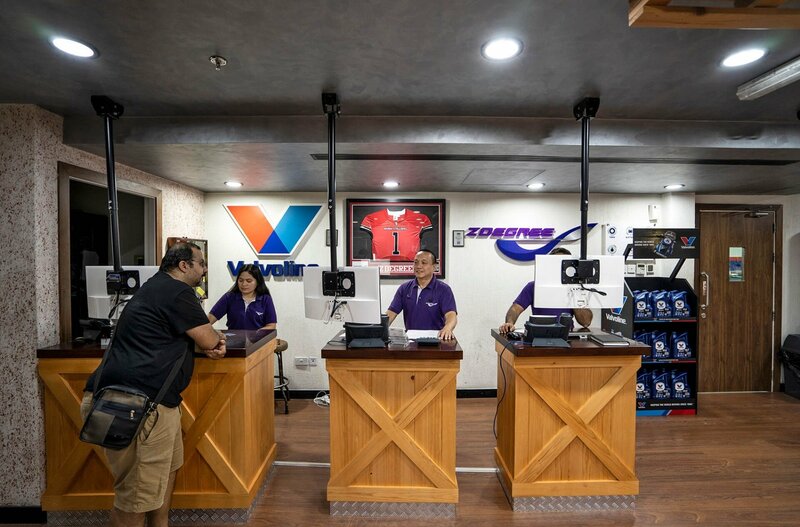 ZDEGREE has proudly launched the region's first online tire shop where customers can order their tires online and enjoy the comfort and convenience offered by our mobile service vans and trained staff who will replace the tires including wheel balancing and nitrogen filling, at the customer's location or alternatively at any ZDEGREE service center. 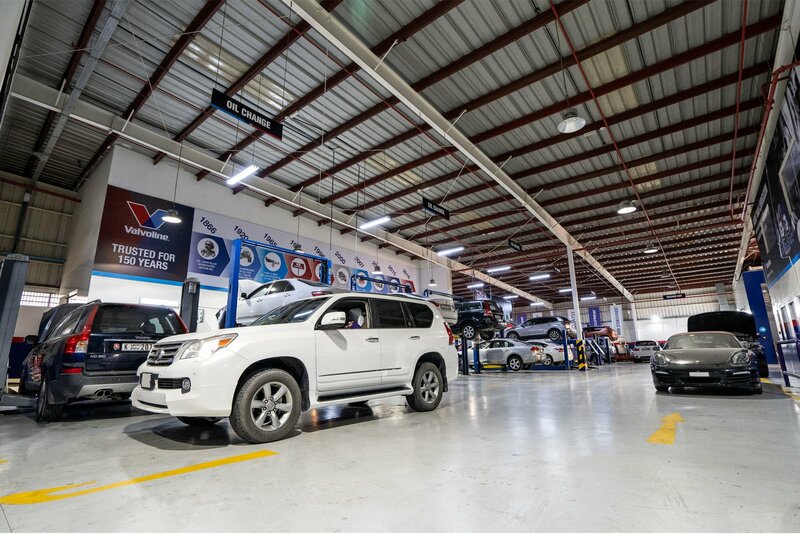 ZDEGREE also offers fleet services for companies who operate small to large number of vehicles whether passenger cars such as taxi companies, shuttle buses, delivery vans and trucks. The fleet services are being offered at our branch in Al Qouz 4. 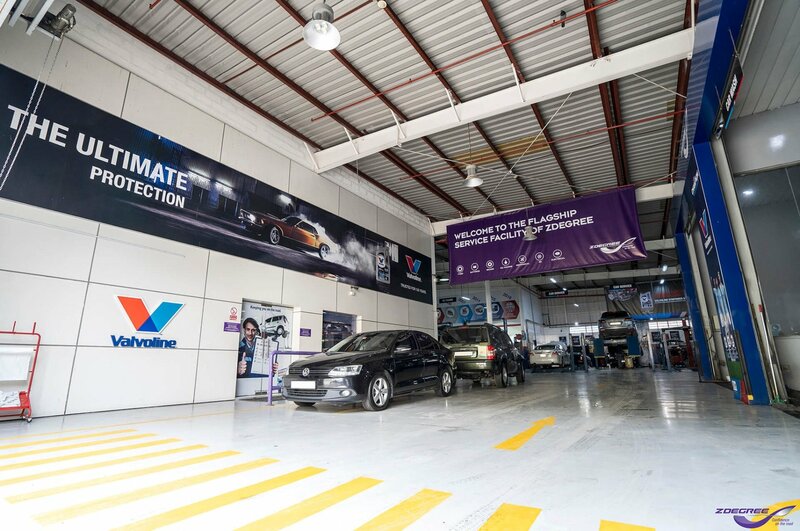 Whether tire related services or automotive maintenance and repair work, our branch in Al Qouz 4 is a comprehensively equipped service center that caters to the entire automotive maintenance needs of our respected customers.